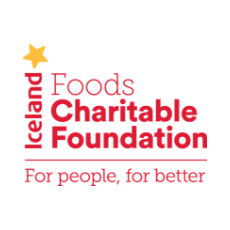 Iceland Foods Charitable Foundation (IFCF) have announced a new two year partnership with SAS to grow our Plastic Free Communities movement across the UK. 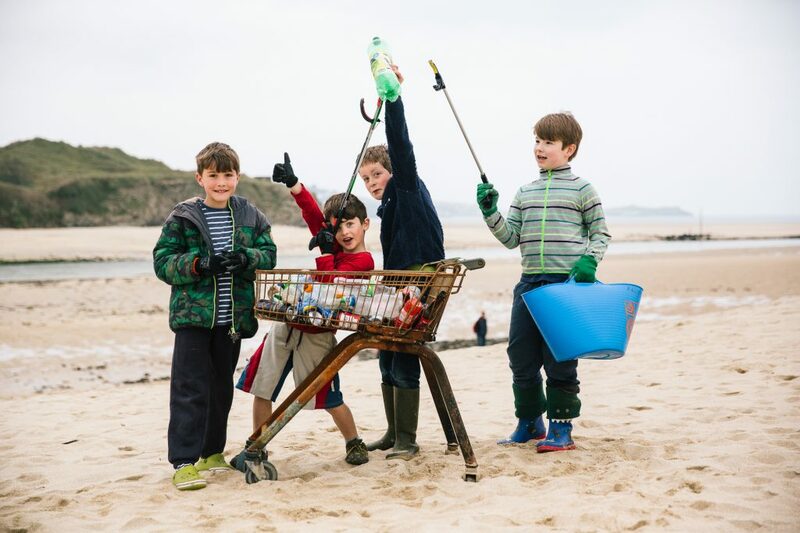 The partnership will include the very first national Plastic Free Community Awards recognising incredible achievements in tackling plastic pollution. “Iceland Foods Charitable Foundation and Surfers Against Sewage are passionate about tackling the scourge of plastic head-on and we know that momentum is building in communities across the UK. – Richard Walker, Trustee of the Iceland Foods Charitable Foundation and Managing Director of Iceland Foods. IFCF will also support The Big Spring Beach Clean: Summit To Sea in April 2019 and 2020. This will be the first time the clean series has incorporated mountain and street cleans, alongside rivers and beaches.